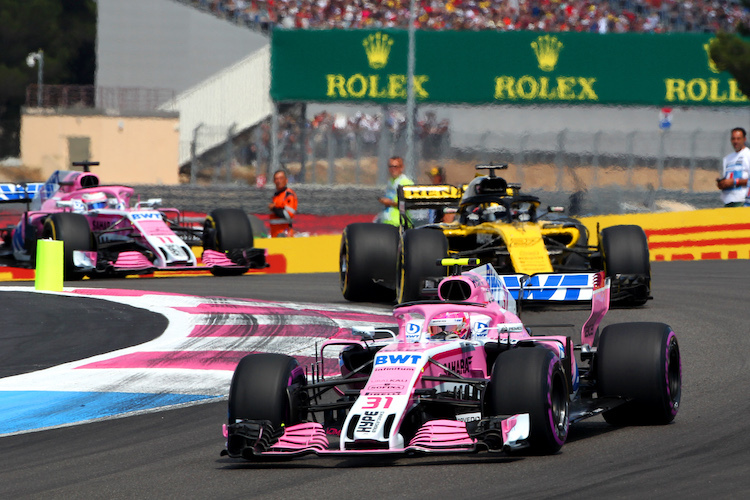 Formula 1 returns to Circuit Paul Ricard near Marseille for the French Grand Prix in 2019. The historic circuit took a lot of stick in 2018 for poor organisation and traffic chaos. Action was promised following the event so fingers crossed there won’t be a repeat of the 2018 issues. Tickets are now on sale from the main F1 resellers. Prices for General Admission start at £173 for 3 days. When booking a ticket you will need to provide the name and date of birth of all ticket holders. There’s a choice of Bronze, Silver and Gold banded Grandstands with prices starting at £289 for a 3 day ticket in Bronze grandstands – Le Beausset, Chicane sections 1 and 2 and Sainte Baume-Sections 5 and 6. Silver grandstands are Chicane sections 3 to 6 and Sainte Baume-Sections 1 to 4 and are priced at £366 for a 3 day ticket. Gold grandstands are at the start/finish line and Virage du pont and are priced at £511 for a 3 day ticket. Children – Children under 6 can enter for free if accompanied by an adult with a ticket, and sit on the ticket holder’s lap. ID to prove the age of the child might be required. Children over the age of 6 at the time of the race will require an adult ticket. Parking is available at the circuit for a £40 for a 3 day ticket. Parking passes must be booked in advance together with your race tickets. The circuit offers both car parking and motorcycle parking. Parking lots are within walking distance of the circuit. Click here to book a parking space.